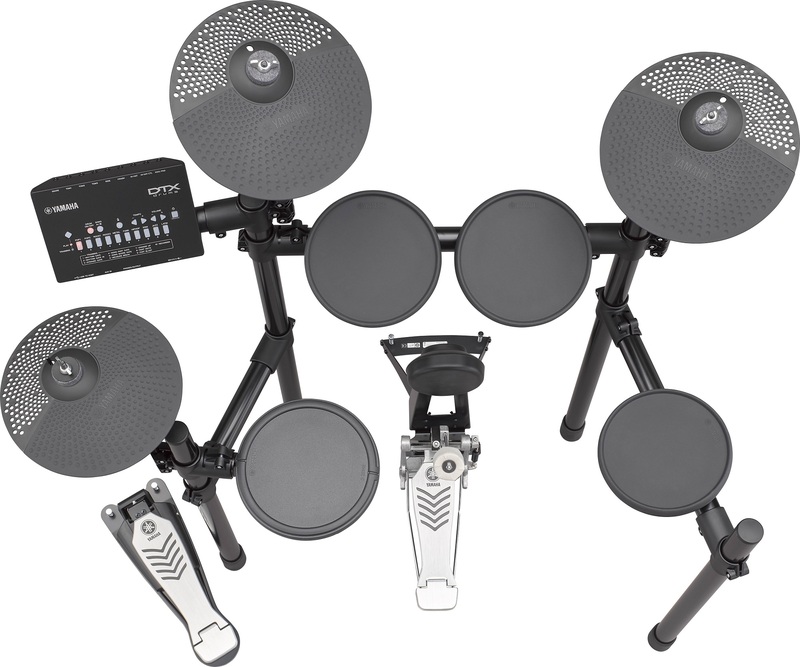 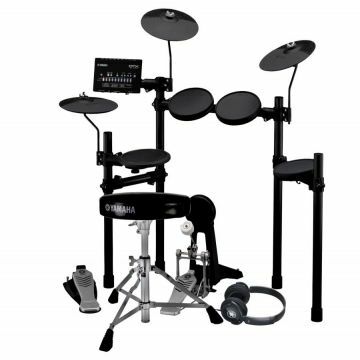 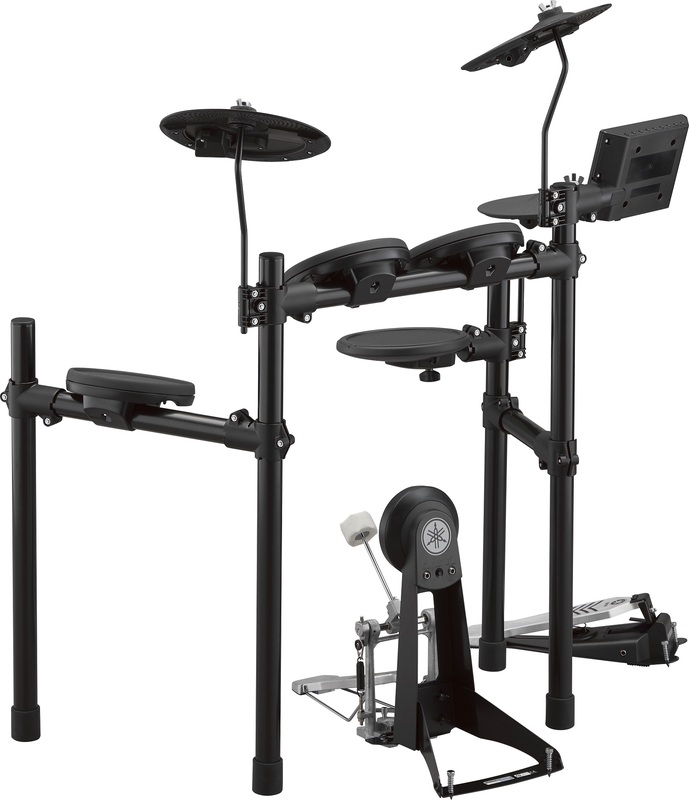 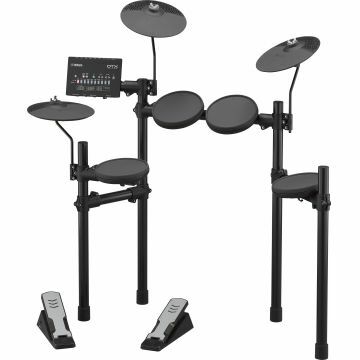 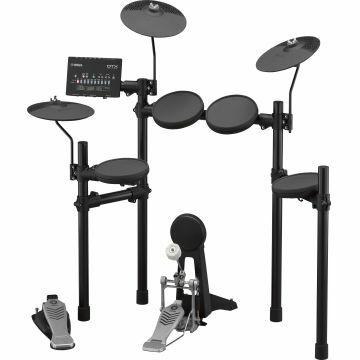 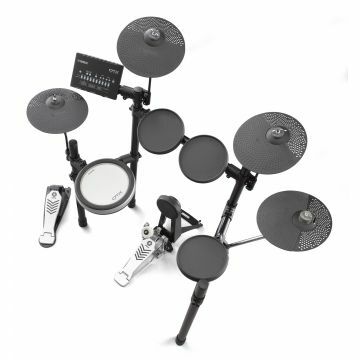 The Yamaha DTX452K Electronic Drum Kit provides beginner drummers with an entry-level kit that will improve drumming skills and techniques, while introducing intuitive, app-driven challenges and rewards to encourage them to keep playing. 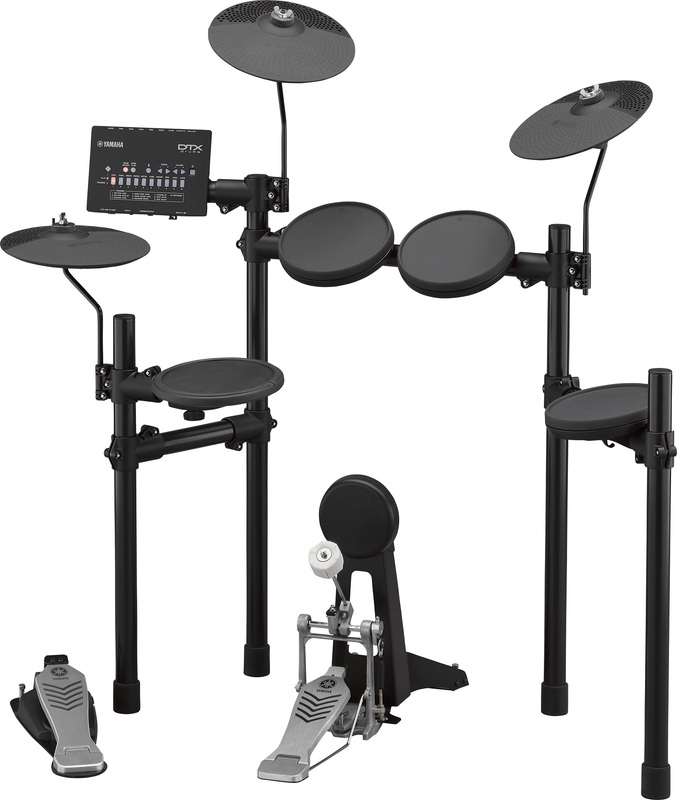 Featuring durable components, high-quality sounds and intuitive operation, the DTX452 electronic drum kit is also compatible with the free DTX452 Touch app for iOS and Android. 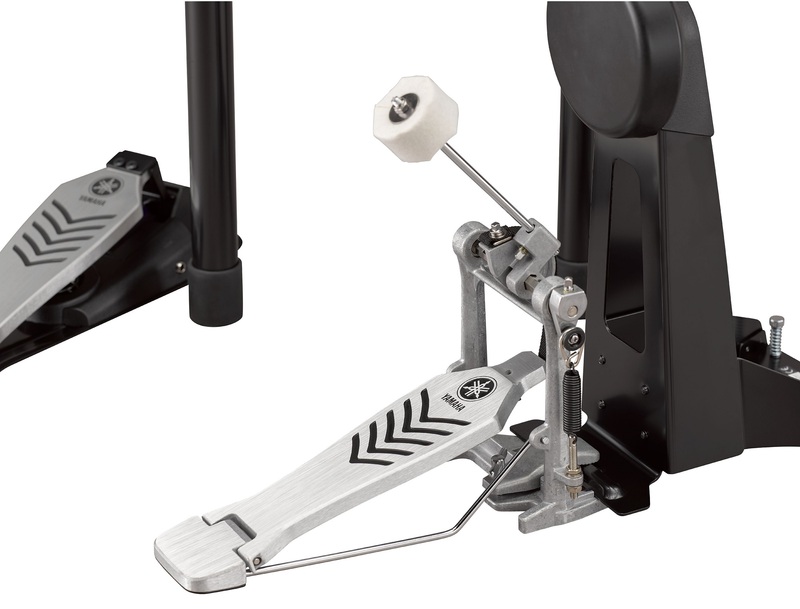 Combining 3-zone snare pad and real bass drum pedal action. 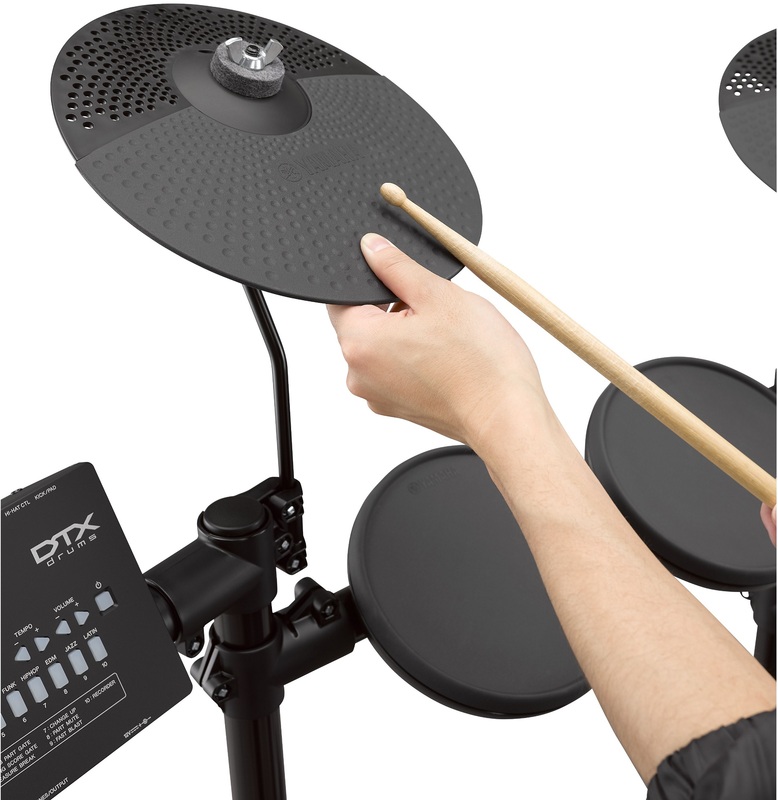 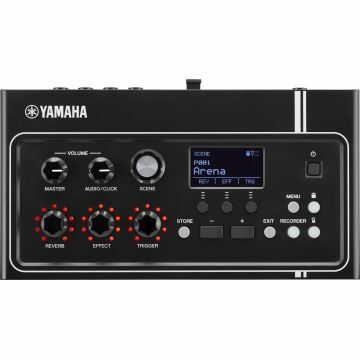 The DTX comes with 10 built-in training functions that are only possible with an electronic drum. 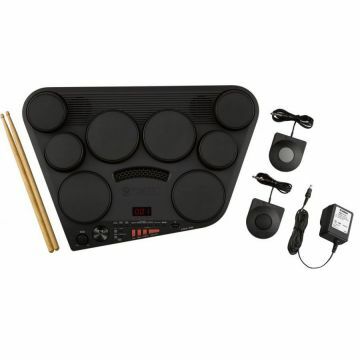 These include the Pad Gate Function, suited even to beginners, which trains you up gradually over time, the rhythm Gate Function, which fosters a precise sense of rhythm â€“ fundamental for drumming, and the Fast Blast Function, which measures the speed of your strokes. There is also a scoring function so you can assess your skills objectively. 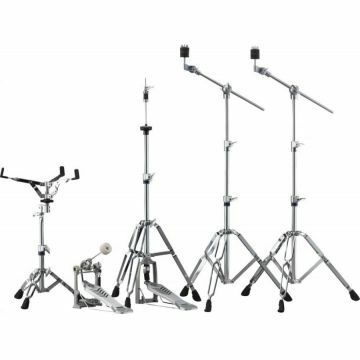 Take advantage of this complete range of support functions to improve your power of expression as a drummer. 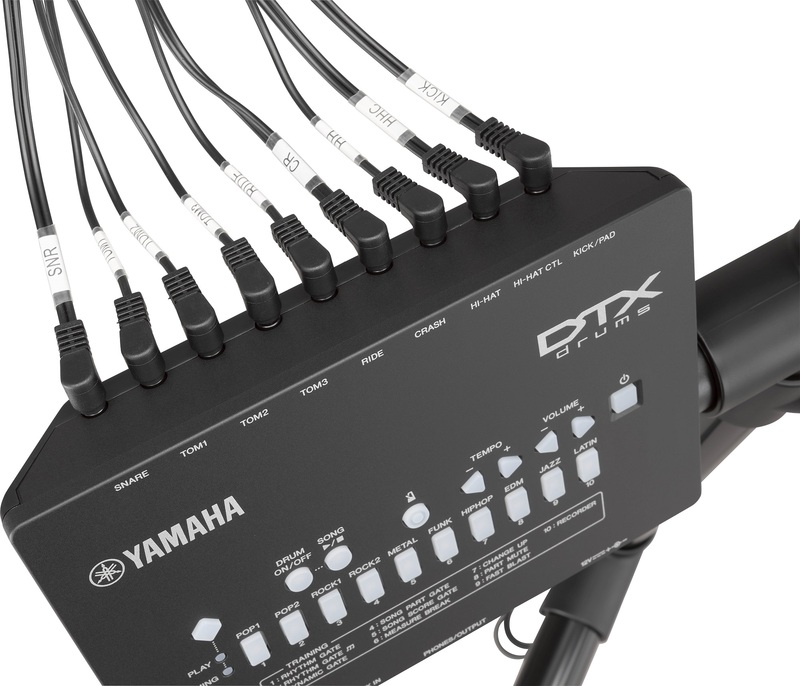 The dedicated iOS/Android app, DTX402 Touch allows you to train in ways that are more enjoyable and easy to follow. 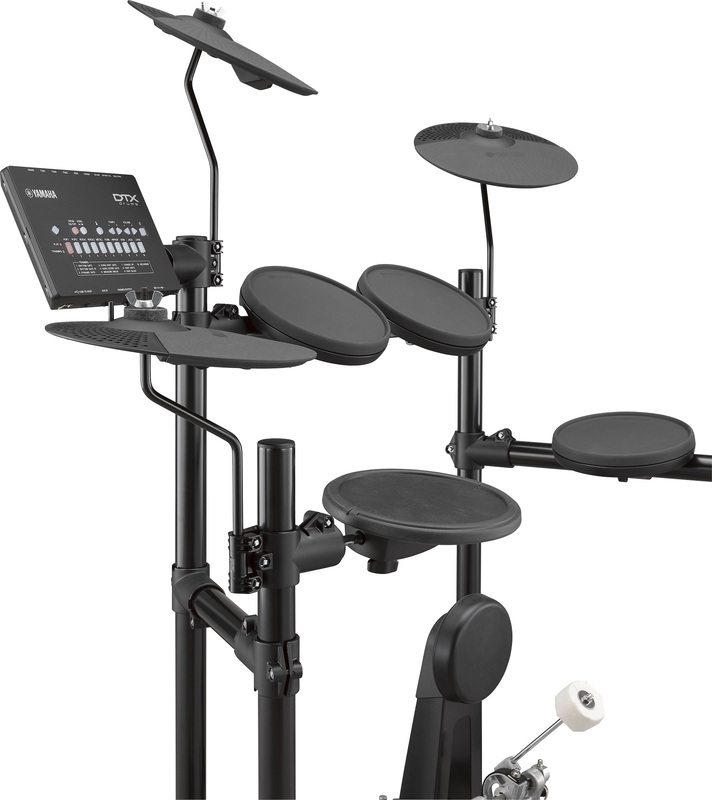 On the Challenge Mode function, play along with the built-in training tracks like a game. 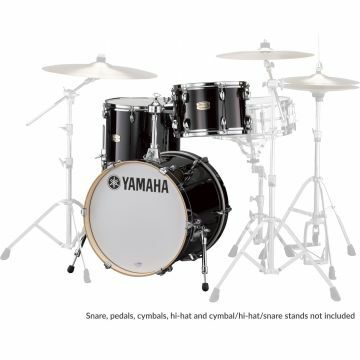 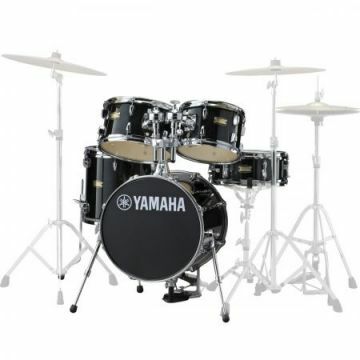 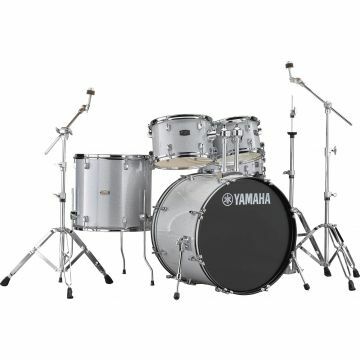 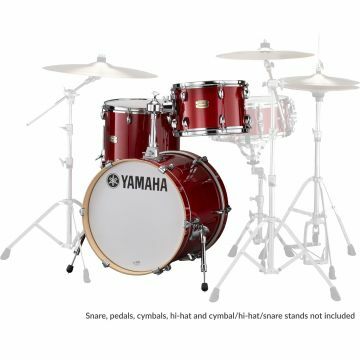 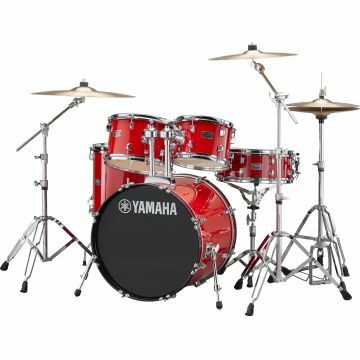 Once you complete the final stage, youâ€™ll receive a drummerâ€™s certificate from Yamaha. You can also use the Editor function to customize drum kits. 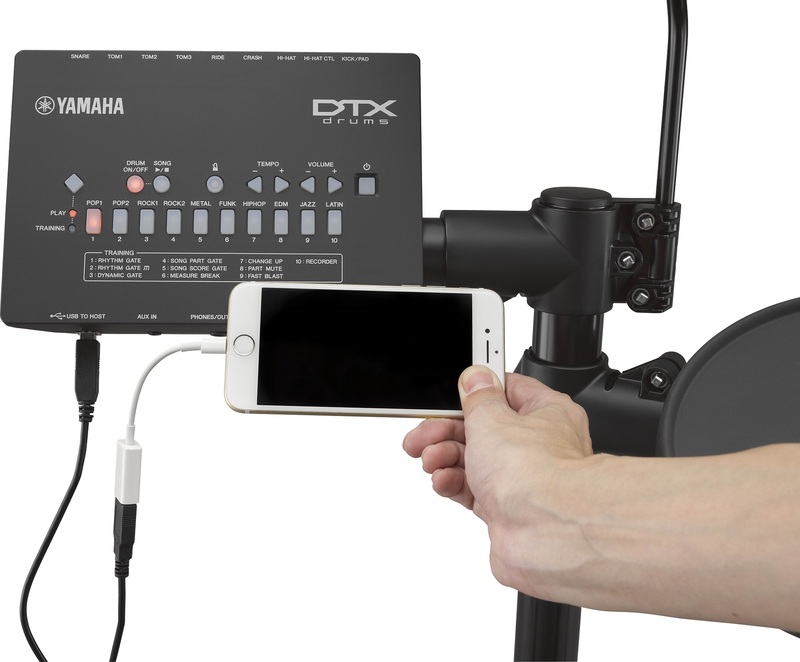 The DTX402 series also works with the Recâ€˜nâ€˜Share ios app so you can practice and perform with your favorite music and quickly share with your friends and social. 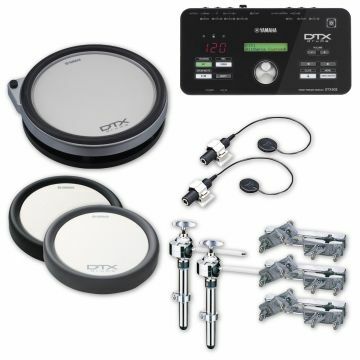 SNARE, CRASH, HI-HAT, HI-HAT CTL, KICK/PAD(mini stereo audio), TOM1. 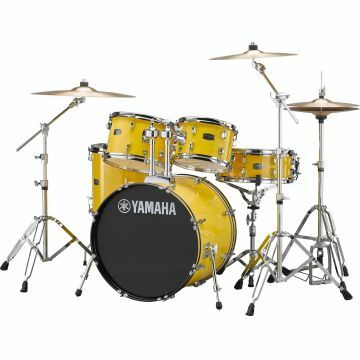 TOM2, RIDE, HI-HAT (mini mono audio).